He was born on 17 June 1818. His mother was a pianist who served as the young boy’s first teacher. While still in his youth she arranged for him to receive composition lessons from Anton Reicha. After Reicha’s death, Gounod began studies at the Paris Conservatory, where he won a Grand Prix in 1839 for his Cantata Fernand. 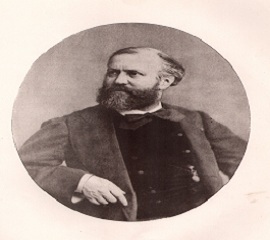 From 1870-1875 Gounod lived in England owing to the exigencies of the Franco-Prussian War. 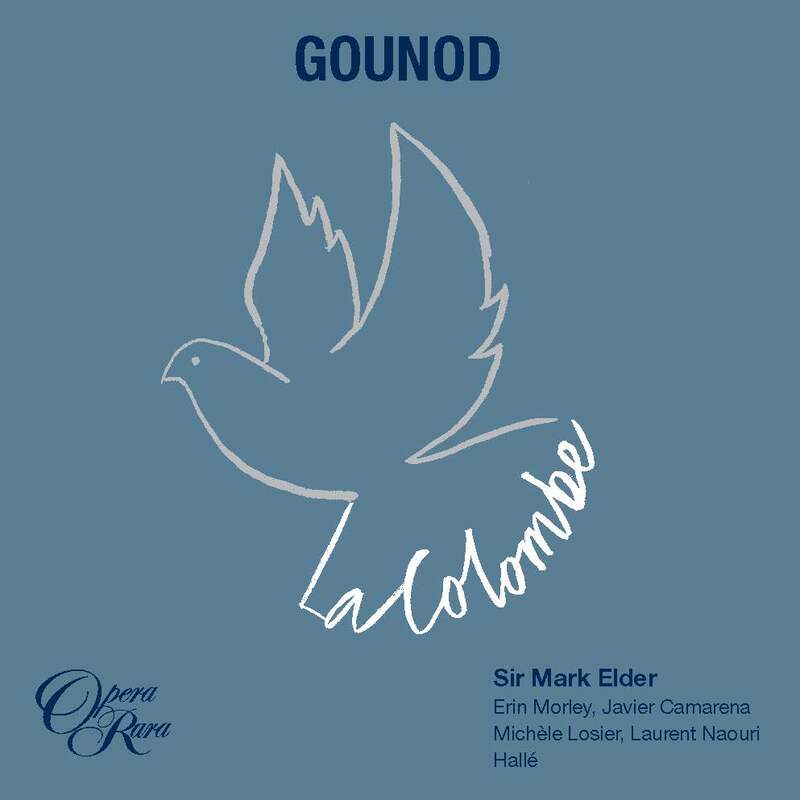 In his years there and in the period following his return to France, Gounod wrote much music, especially religious music, but never again attained the kind of success he experienced in the 1850s and ’60s. He died in St. Cloud on 18 October 1893.